Please take a few moments to review the following practice policies and information. Please sign and return one copy to me and keep one copy for your records. If there is something you need further clarification on, feel free to ask me. All appointments will be 50 minutes in length unless other arrangements have been made. You may cancel an appointment with no charge by calling at least 24 hours in advance of the scheduled appointment. 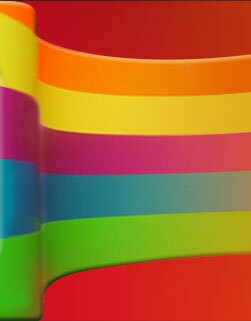 Cancellations less than 24 hours and no-shows will be charged the usual fee, with exceptions for emergencies. All efforts should be made to reschedule the appointment within the same week to foster continuity of care. Payment of $130.00 is due at the time of the initial consultation. Payment, $130.00 per 50 minute session, is due at time of service with check or cash. 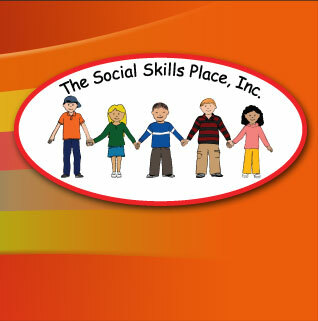 Payment of $600.00 is due at the time of registration for a ten week Social Skills Group. Direct insurance payments are not accepted. I will provide all the documentation you need to receive reimbursement from your insurance company. Every insurance carrier is different in their mental health coverage and I encourage you to communicate with them regarding reimbursement. If you need immediate care and cannot reach me please go to the nearest emergency room at your local hospital. I can be reached at 847-507-8834. There will be no charge for a brief phone consultation. Often it is beneficial to have your child's private psychotherapist at a school staffing to facilitate continuity of care between family, professional, and school. Billing rate is $130.00 per 60 minutes. I will not charge for travel given the school is not more than twenty minutes away.